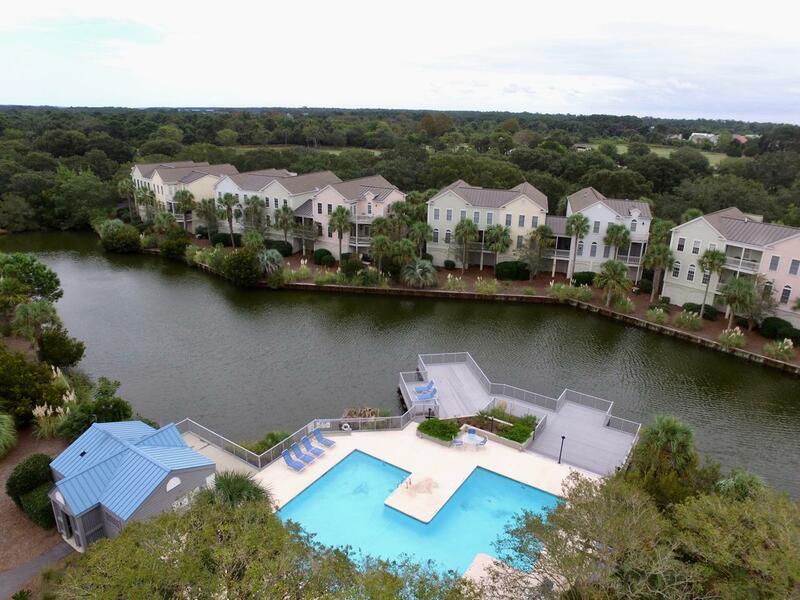 Seabrook living at it's finest! 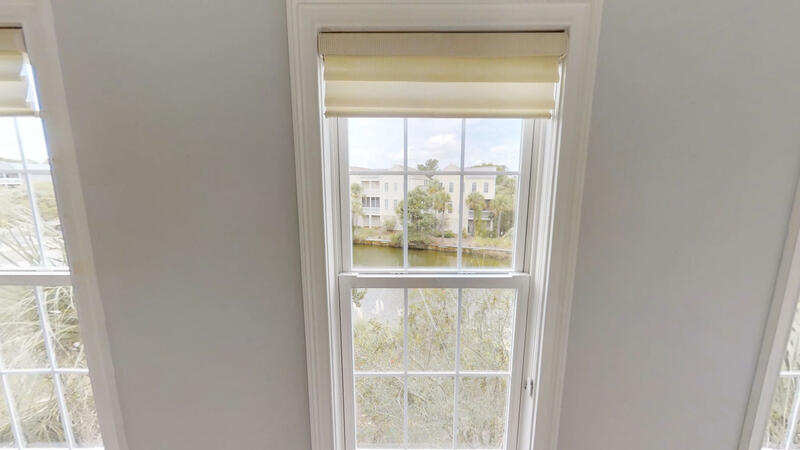 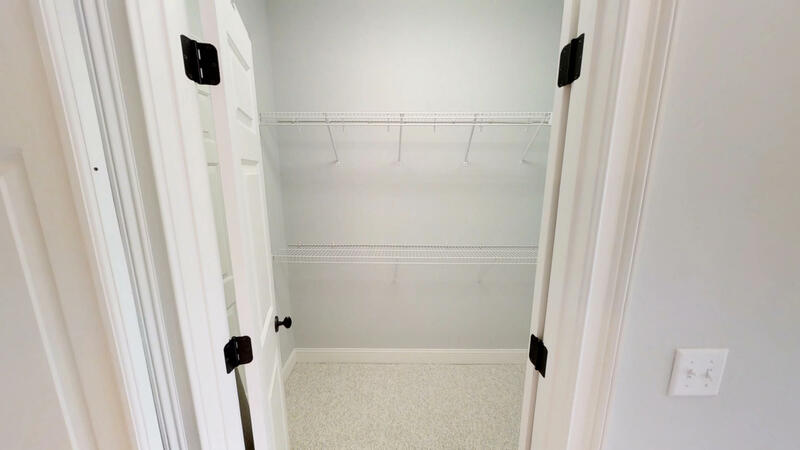 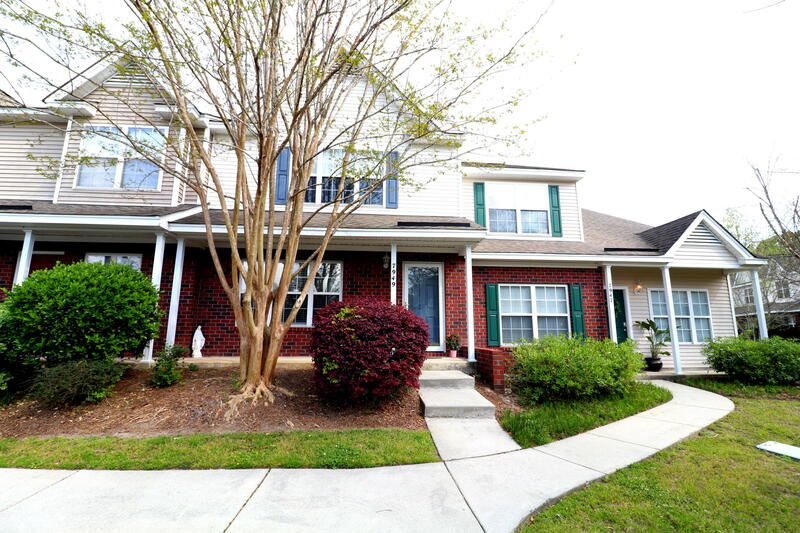 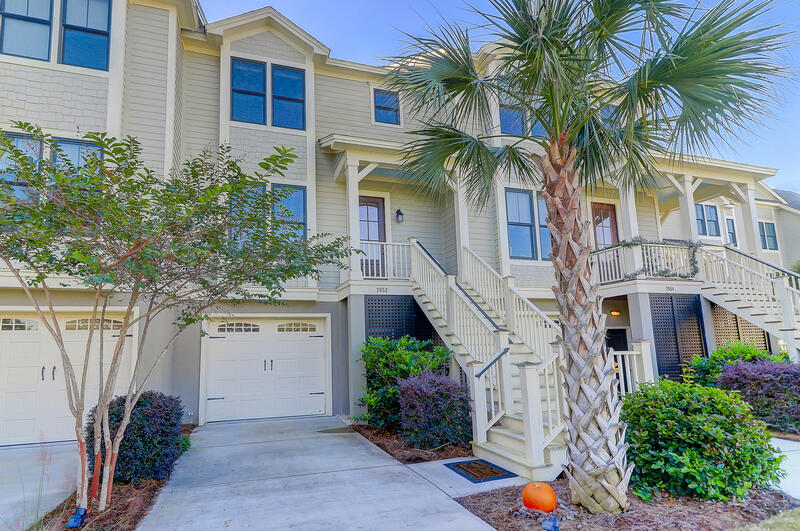 This fully furnished, updated, two story townhome is ready for you to move in! 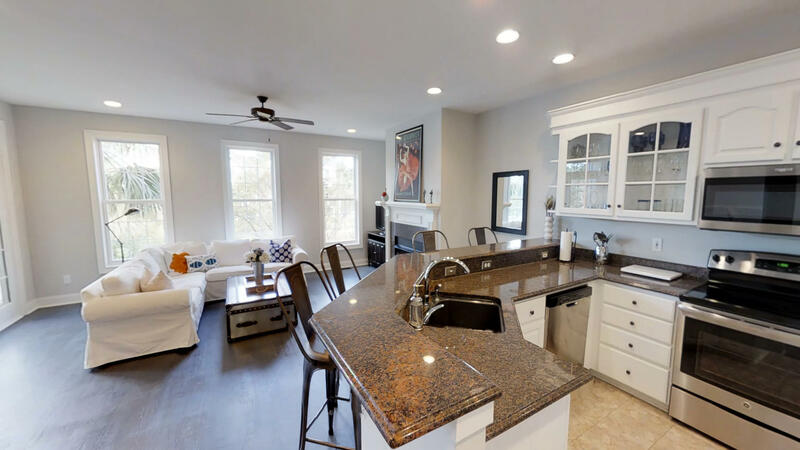 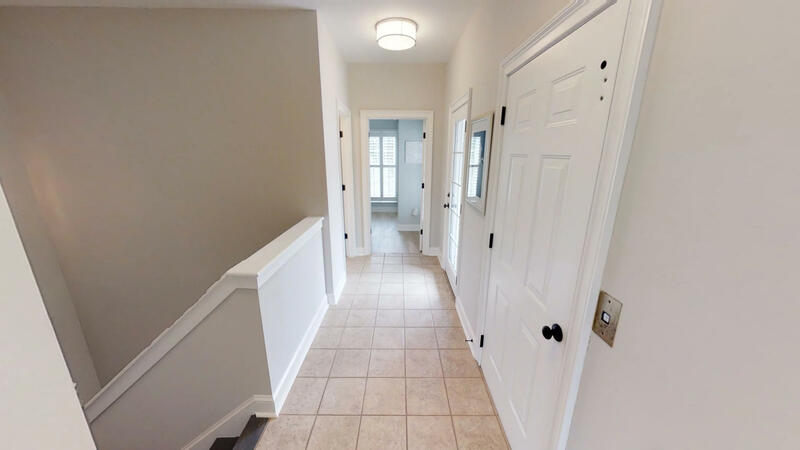 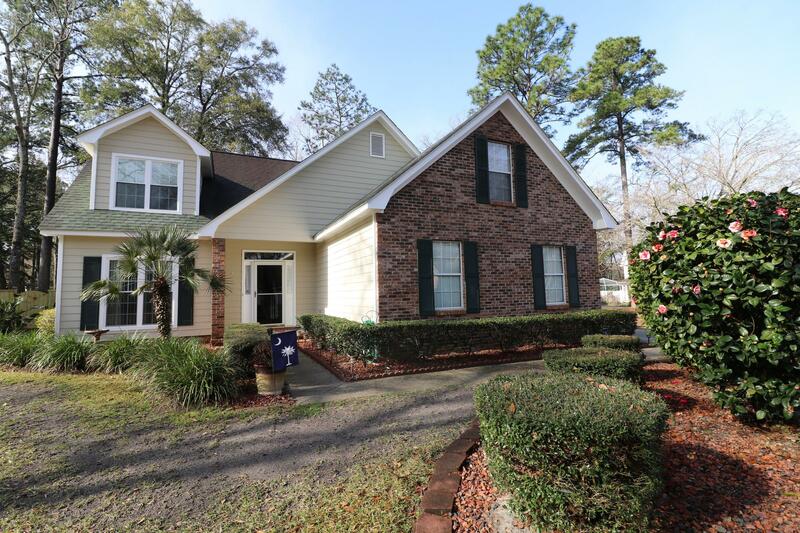 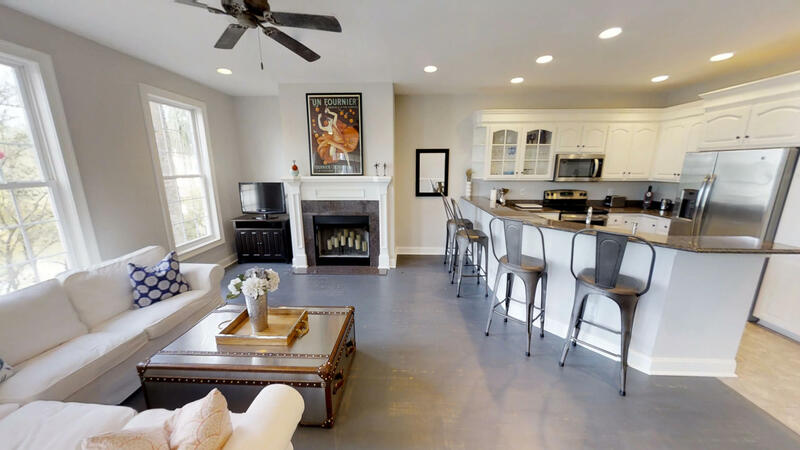 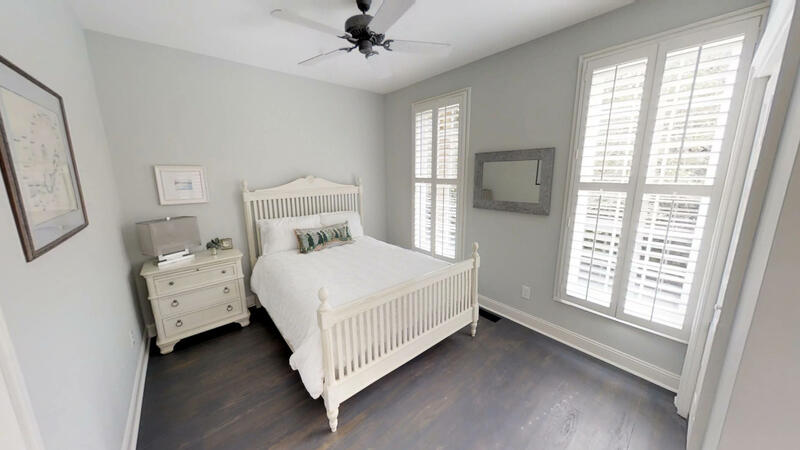 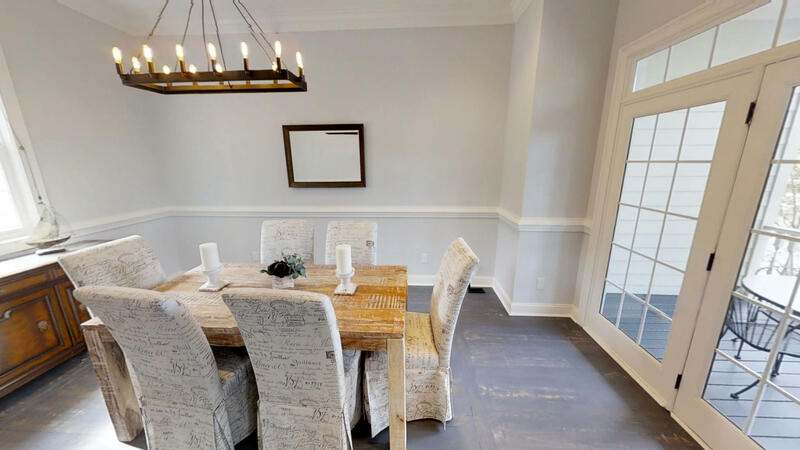 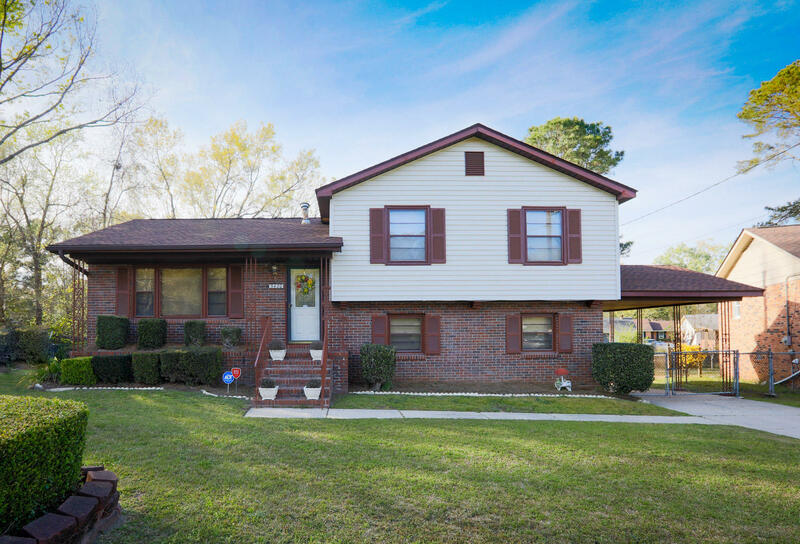 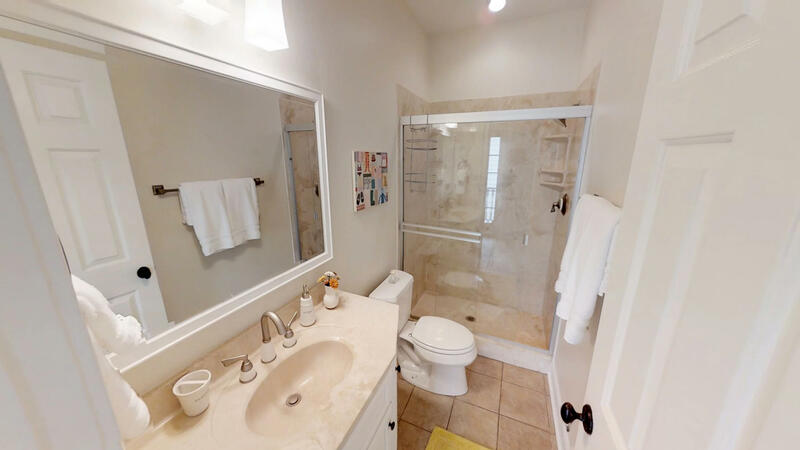 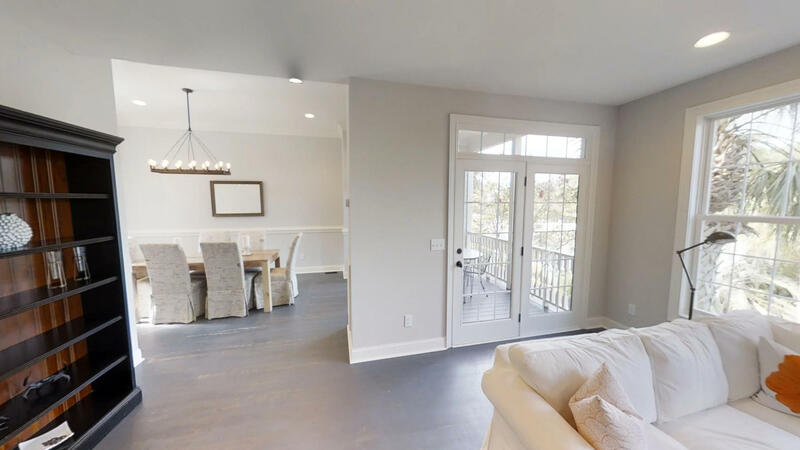 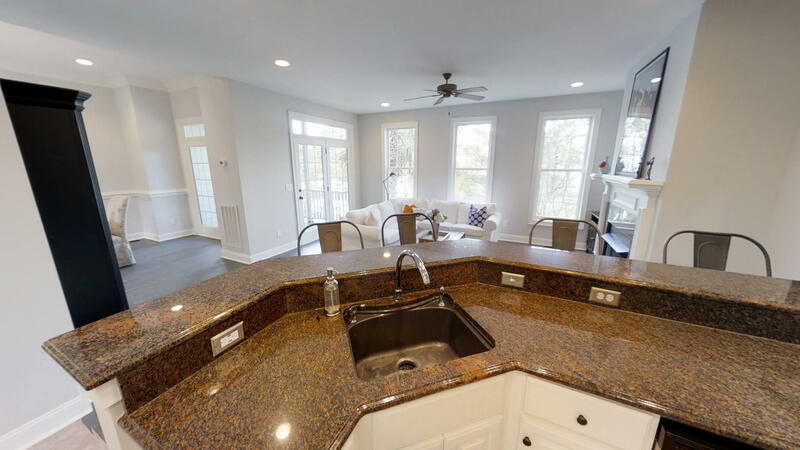 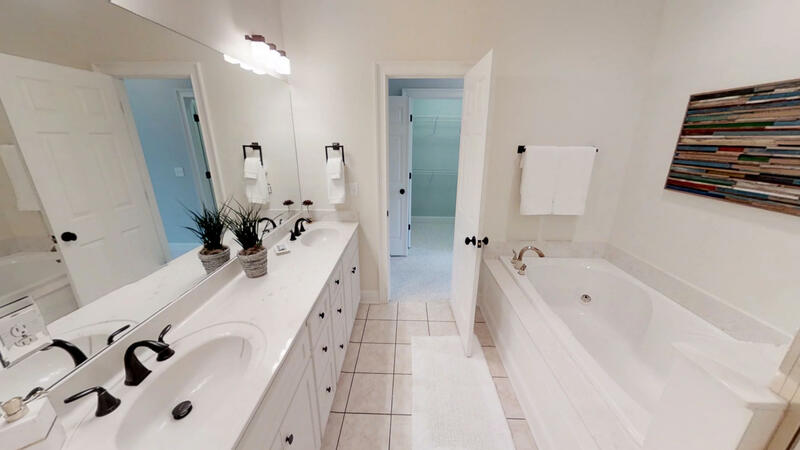 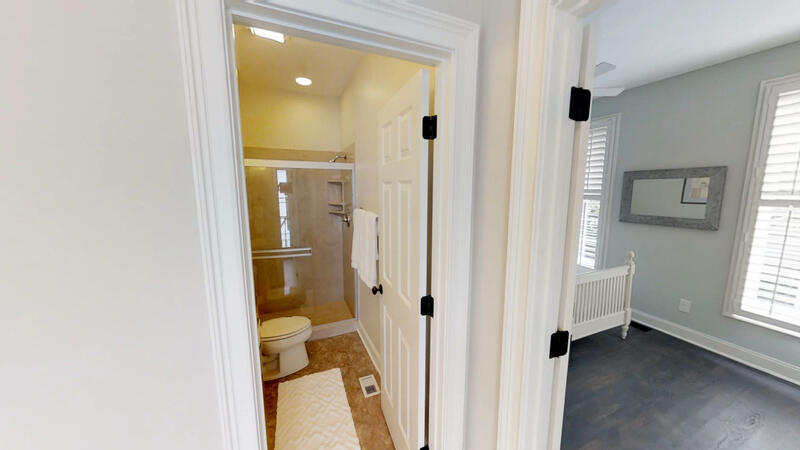 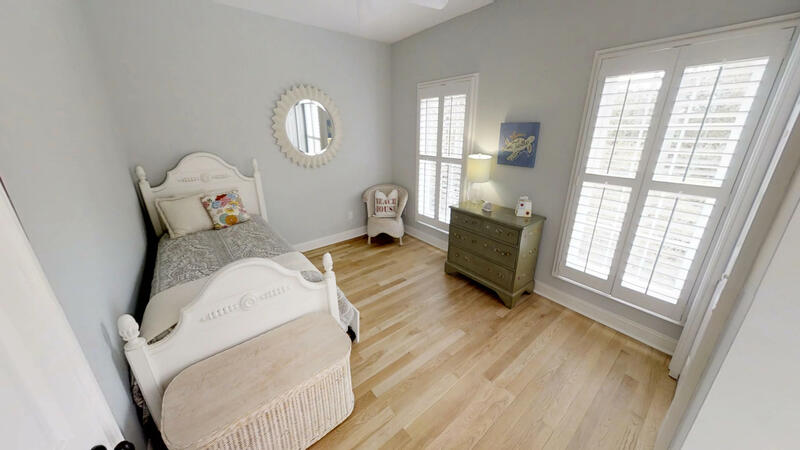 Newly refinished hardwoods in the main living, new white oak flooring in two bedrooms, new lighting, new washer and dryer, and fresh paint all await you upon entering this bright, airy home. 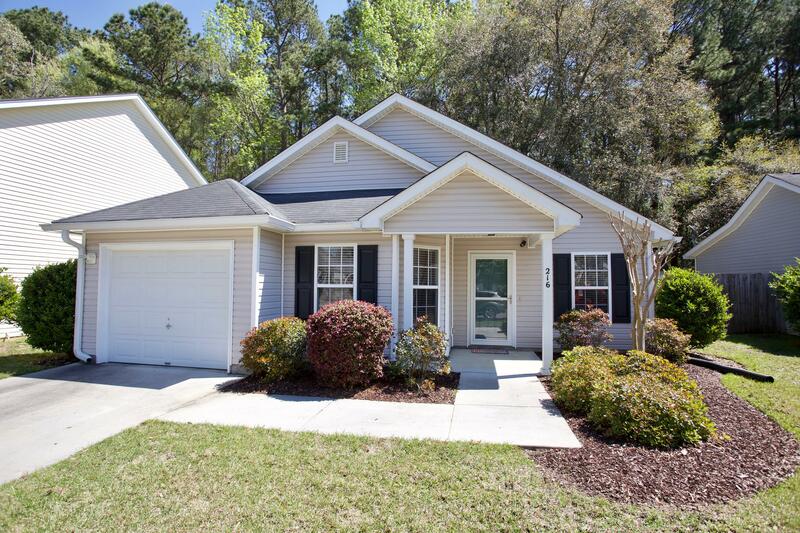 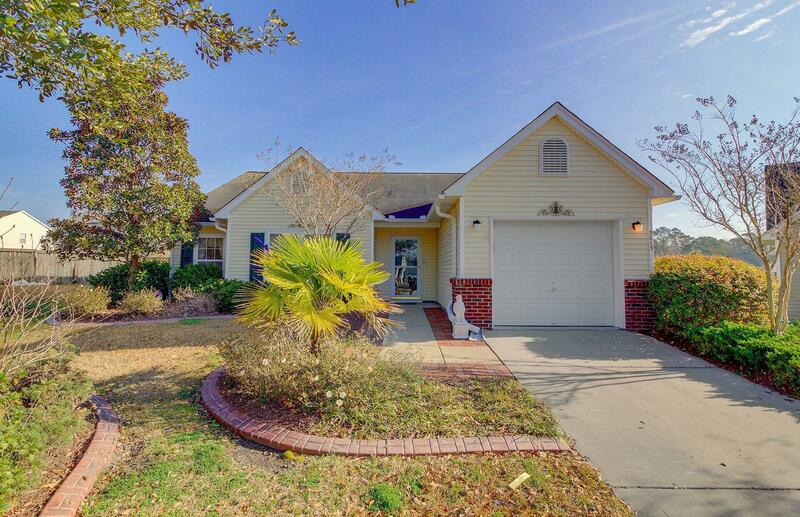 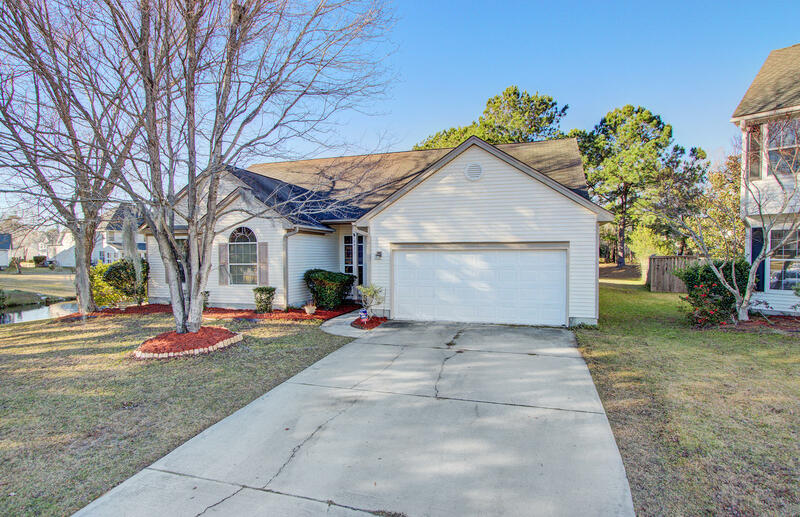 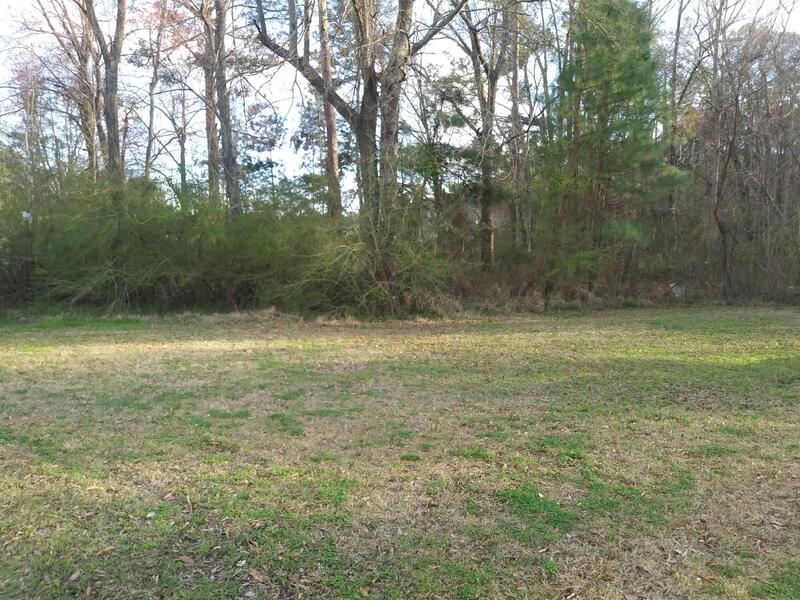 Located just inside the gate, this one owner home is walking distance to the pool, tennis & equestrian centers, and the Seabrook Lake House fitness complex. 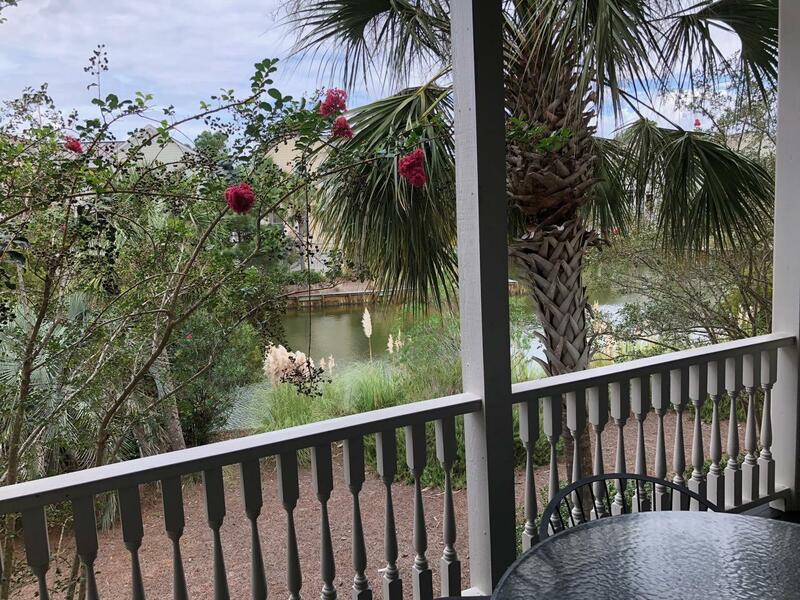 It is also a quick ride to Bohicket Marina, multiple restaurants, and Freshfields Village for all of your shopping needs. 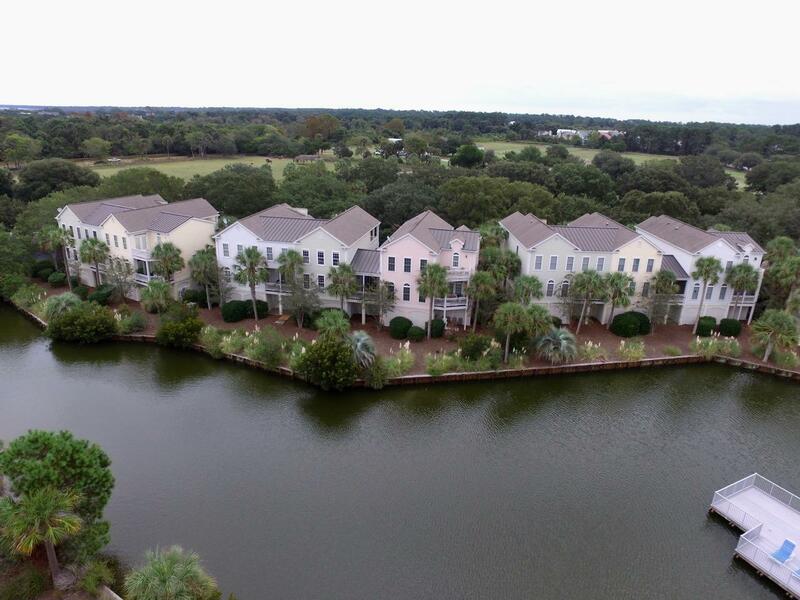 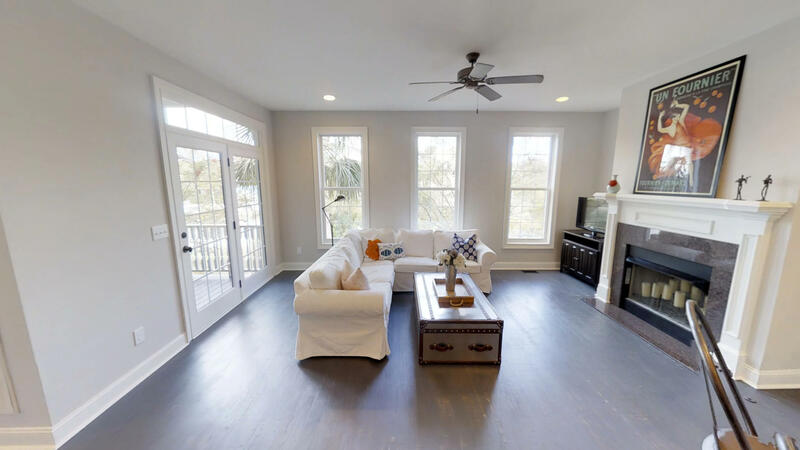 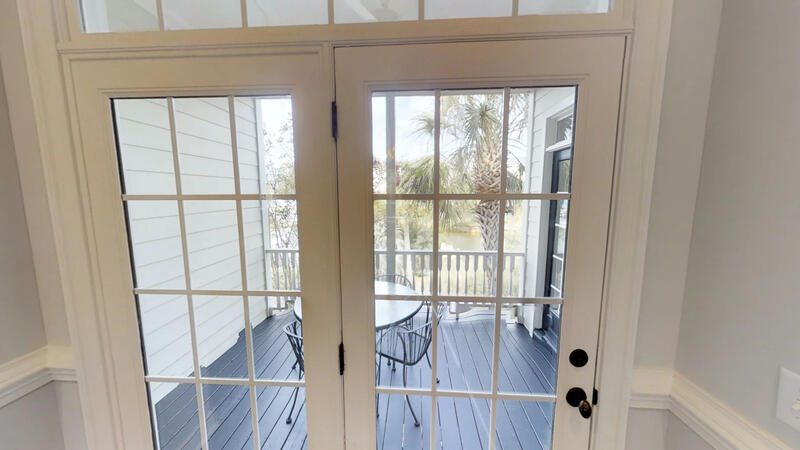 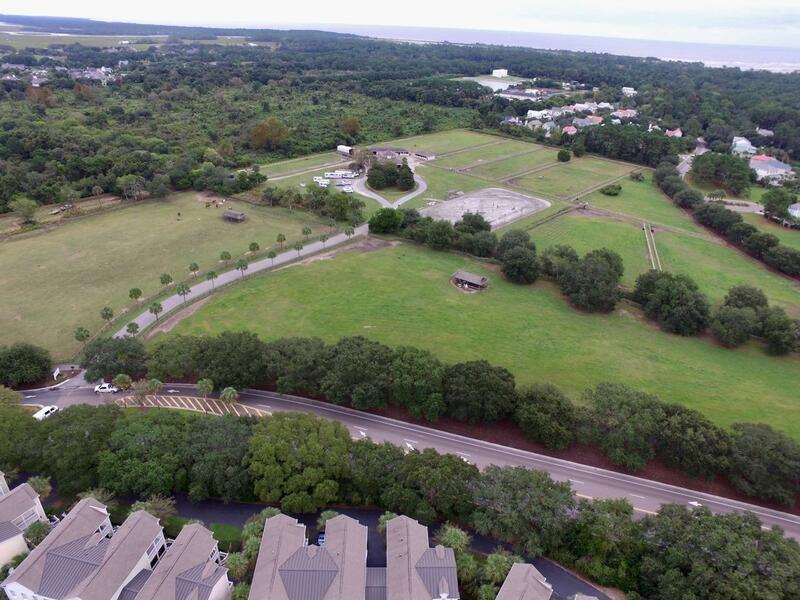 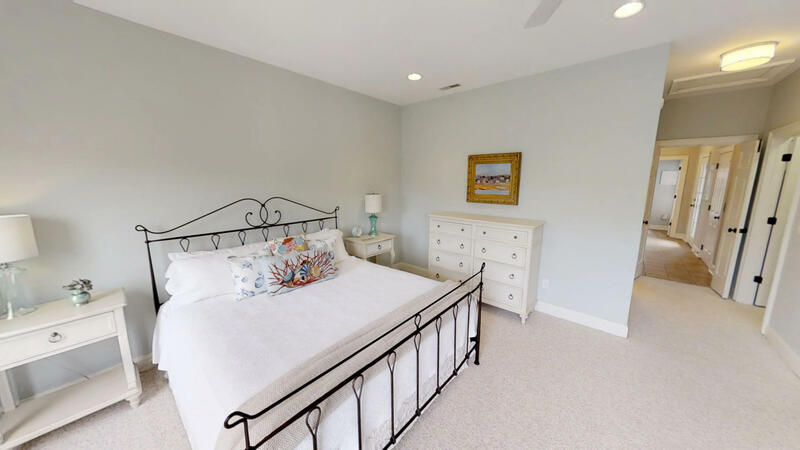 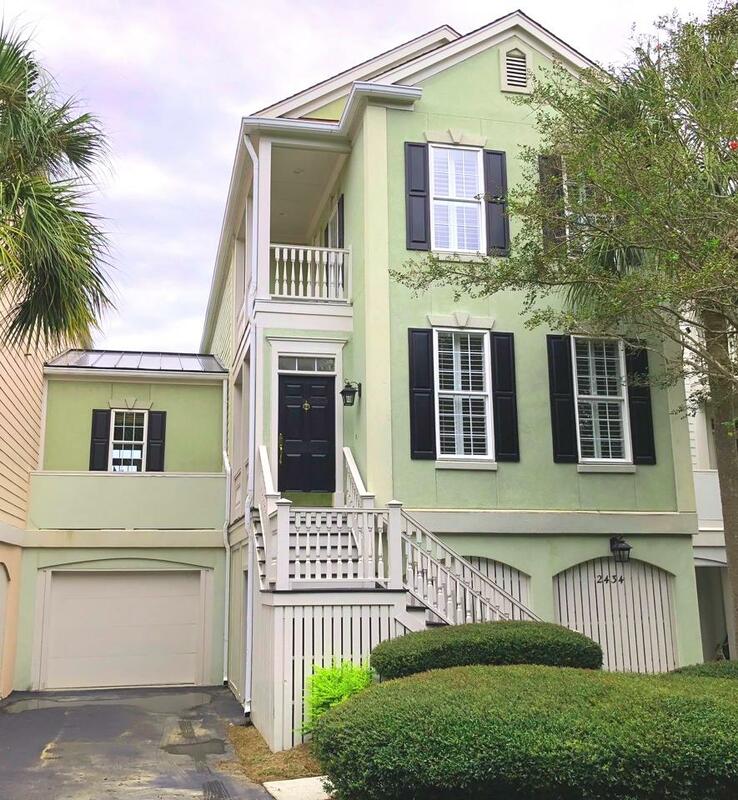 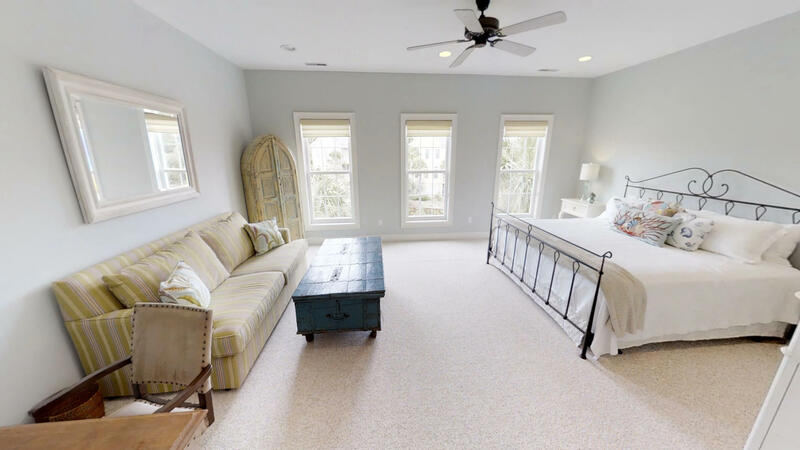 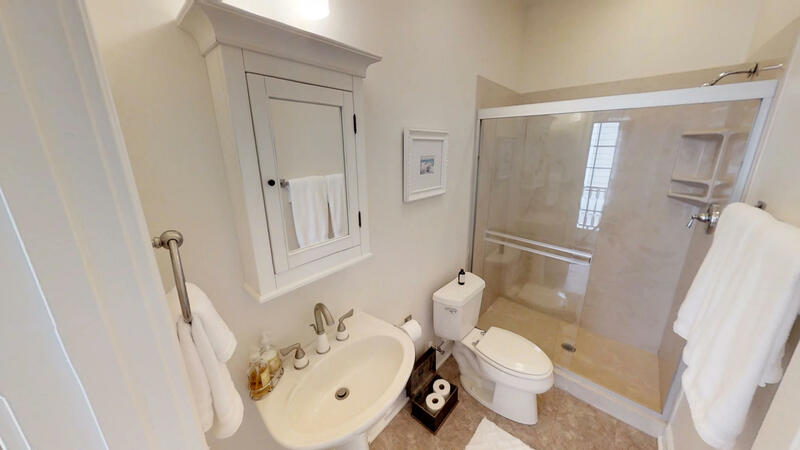 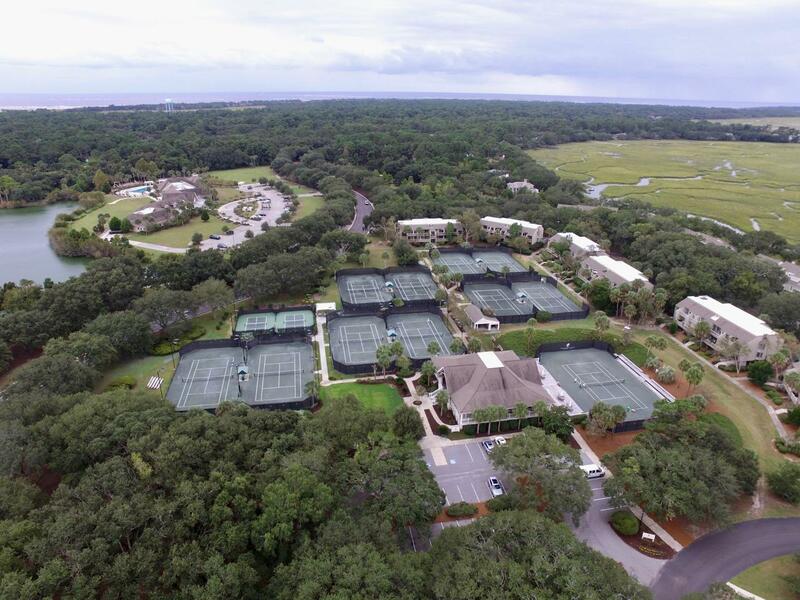 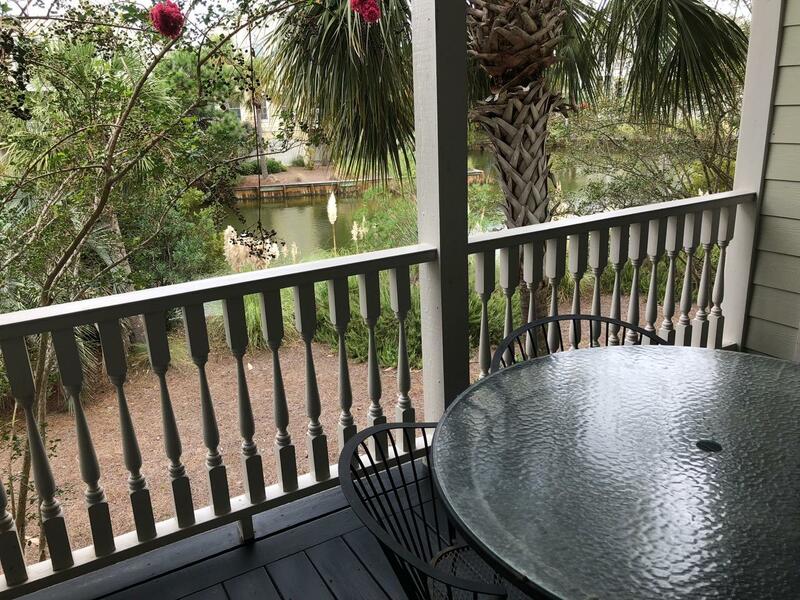 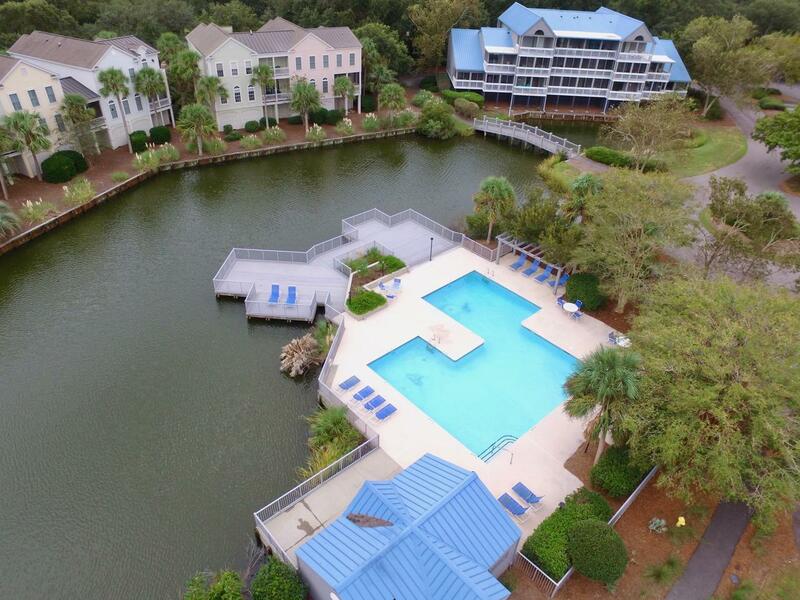 A pristine beach, private beach club, two award winning golf courses, and private member dining are just some of the additional amenities Seabrook Island affords it's residents! 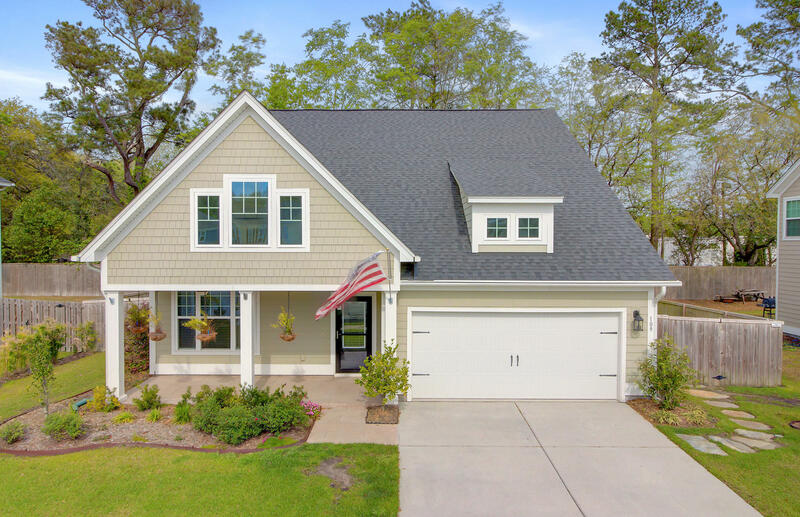 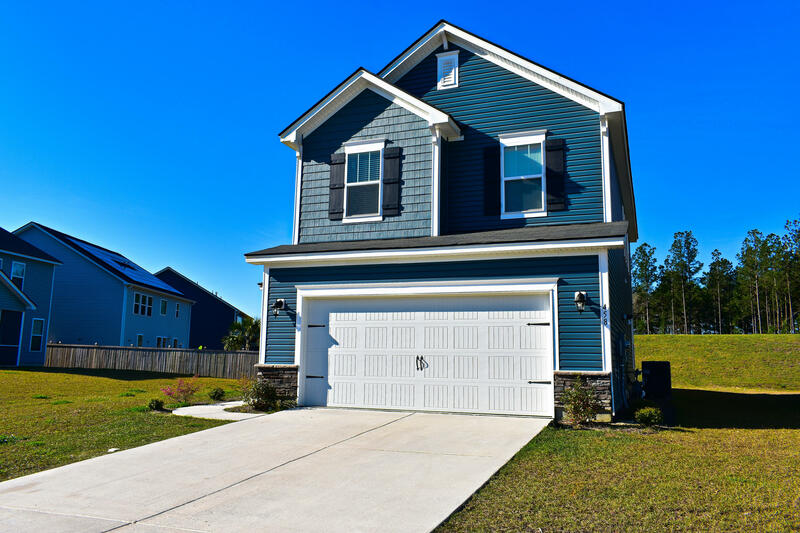 Features of the home to note include a private garage with loads of extra storage, an elevator spanning all three levels, two Charleston style porches off the front of the home, newer kitchen appliances, and a spacious rear porch to enjoy your morning coffee while overlooking the pond and abundance of wildlife! 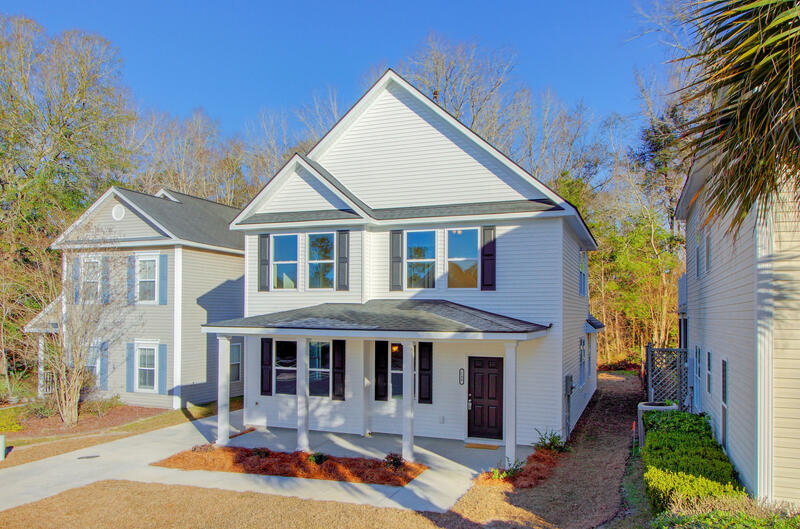 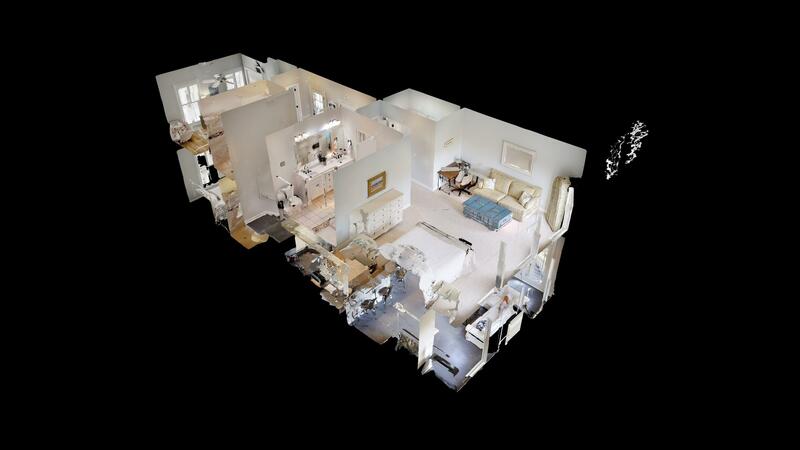 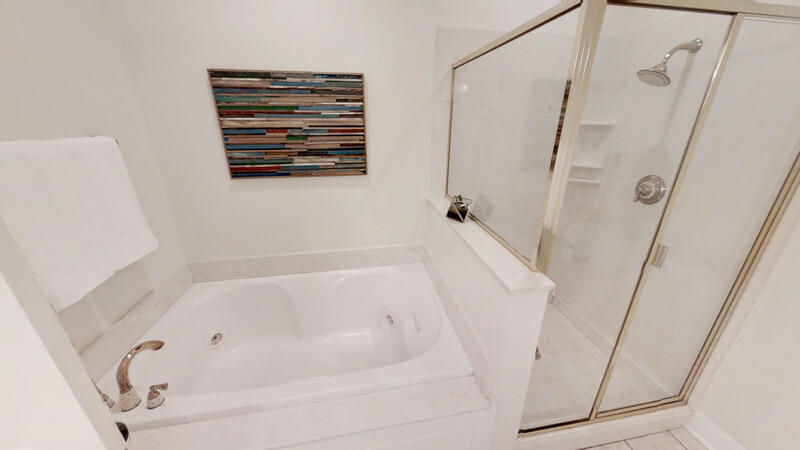 Well appointed with high end furnishings that will convey, this home is ready for you to come and see today! 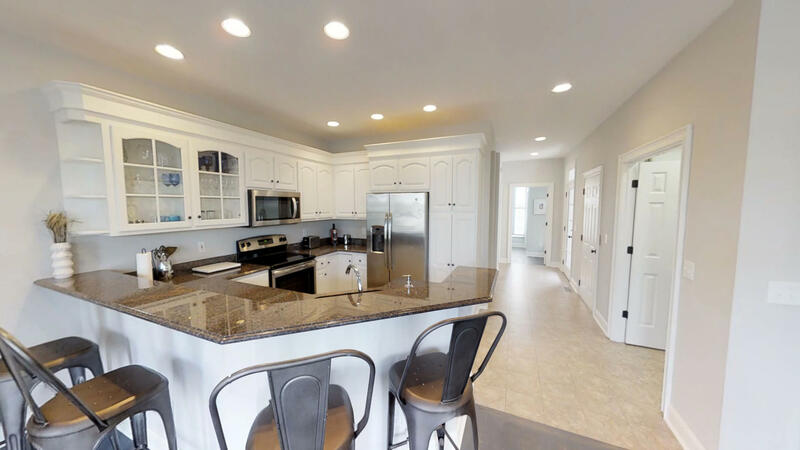 Please make sure to see the attached virtual tour as well as the floorplan and club membership information in the photos. 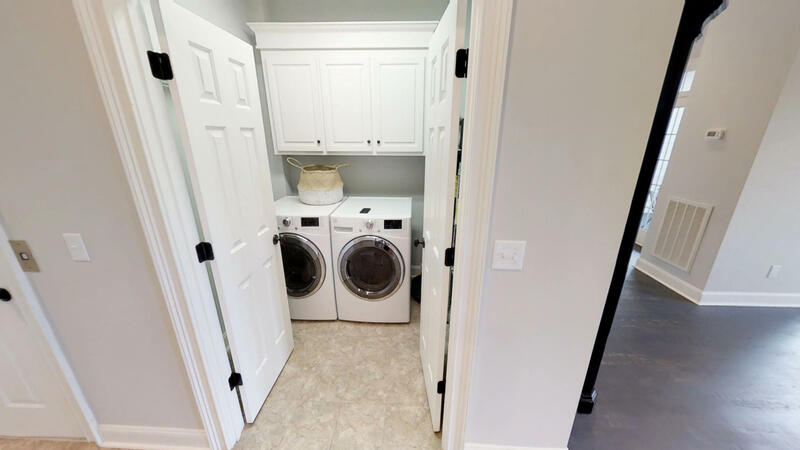 13 month home warranty included with purchase. 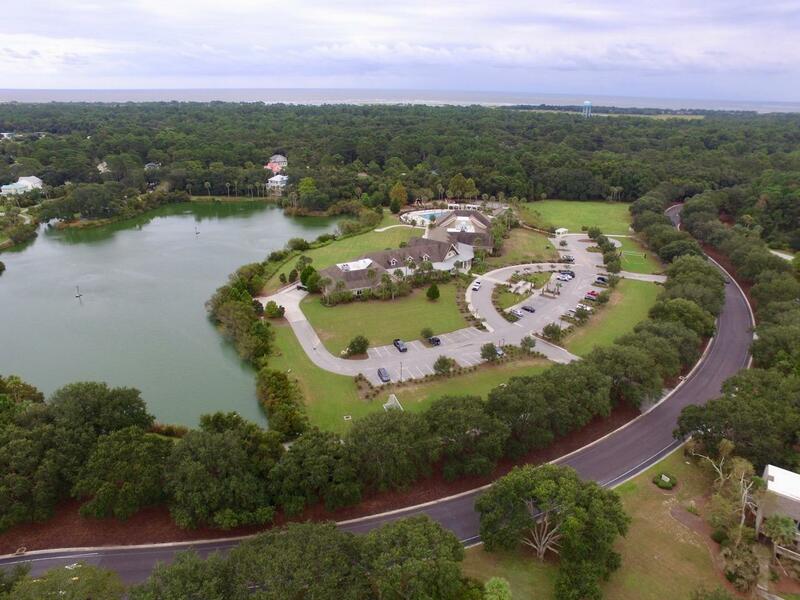 Membership to the Seabrook Island Club is required with purchase.